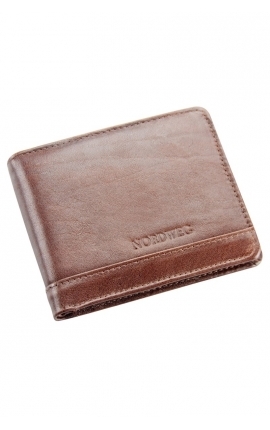 Nordweg is a Brazilian brand specialised in men's leather goods that are made taking into account the greatest quality standards. 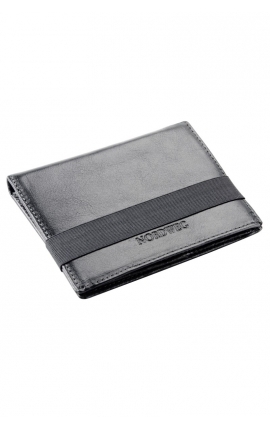 Bags, briefcases, rucksacks and a whole range of products for men who look for premium quality fashion. This is a leader brand in the Brazilian market, present in the international market, that is now exploring new roads through Europe, together with Brasilchic. 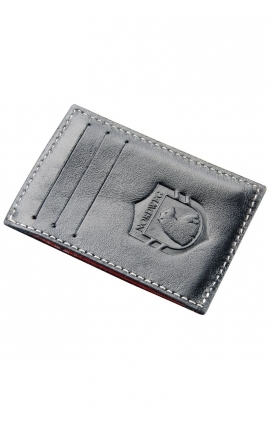 We only sell products that make the difference, with an incomparable added value, to satisfy people who appreciate good taste and premium quality. 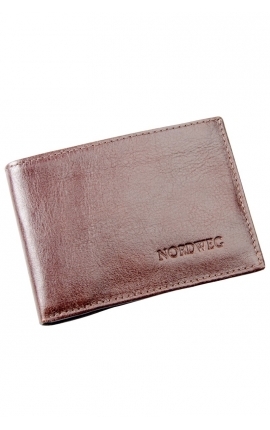 Nordweg shares this philosophy with us, and this is why it is our main brand in the leather industry. A strong, modern company that designs and makes its products with perfect balance between leading-edge technology machinery and the expert hands of its craftsmen. 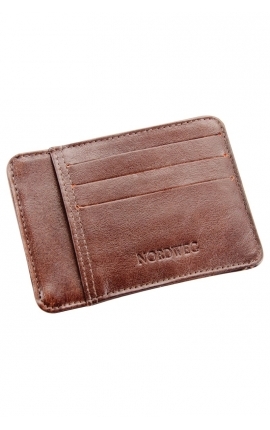 Brasilchic offers you all the range of Nordweg products in our Men's Accessories section, thought for all the gentlemen who want to be different thanks to a high quality fashion. 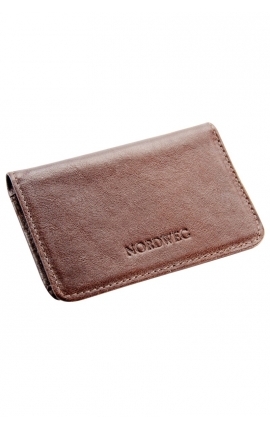 Nordweg is the men's accessories brand that surprises and amazes with everything it makes. 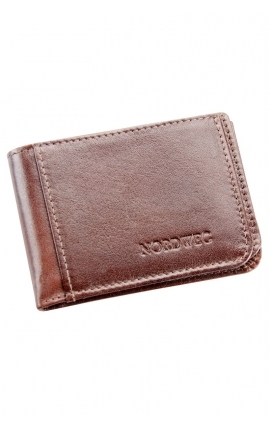 Get a Nordweg product, it will be with you during the most unforgettable times of your life!